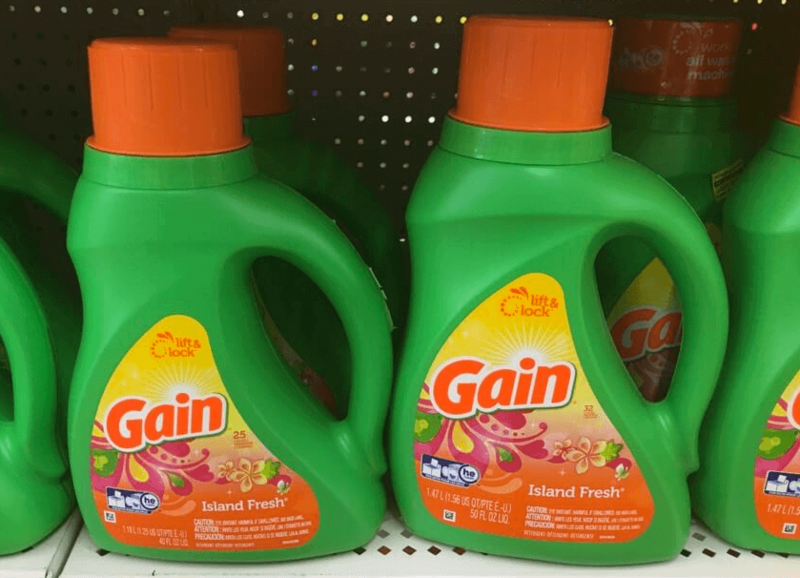 There is a great new $5 off $25 Dollar General Coupon that is good on 12/8 ONLY! You can find this coupon on your Dollar General app, online or on the bottom of your Dollar General receipt! If you are using the paper coupon, be sure to hand it to your cashier before any other coupons! This is a store coupon, which means you will be able to use other coupons offers with it. This kind of coupon is awesome because you can grab some great deals on things you need for your stockpile! Here is the awesome deal we came up with to give you an idea of the items you can score! Be sure to share the great deals that you grabbed and Happy Saving! 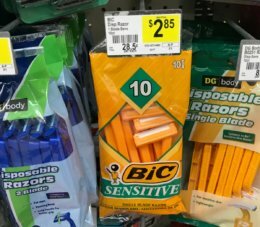 FREE Bic Sensitive Disposable Razors at Dollar General! 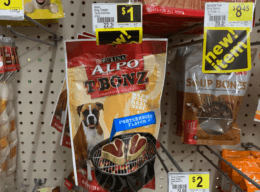 Purina Alpo T-Bonz Dog Treats Just $0.25 at Dollar General! 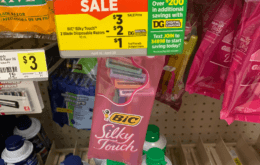 FREE Bic Silky Touch Razors at Dollar General!